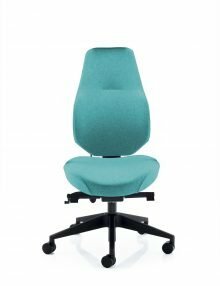 The Zento chair comprises some of the best loved features of the AdaptTM range into a chair created with small to medium sized projects in mind. 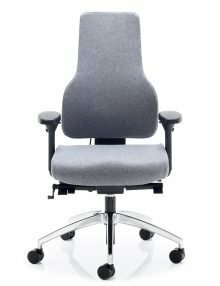 Zento is intended to act as more of a preventative measure and by encouraging great posture everyday we’d love to think that some degree of back pain can be warded off. 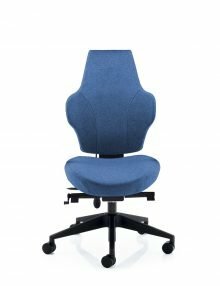 If you’re not sure about your requirements or the appropriate chair specification for your needs, please use our online seating assessment service. 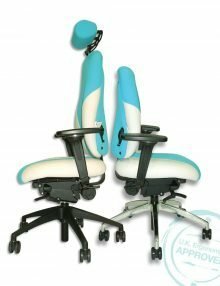 Hot-desking, home working and advances in the types of technology we use, mean that the way we’re all working is changing.